This DCF-4 HEPA filter is designed to fit Eureka 4700 and 5500 series upright vacuum cleaners. In addition to trapping irritating dust and other allergens, this filter works to eliminate the odors caused by bacteria, mold, and fungi. 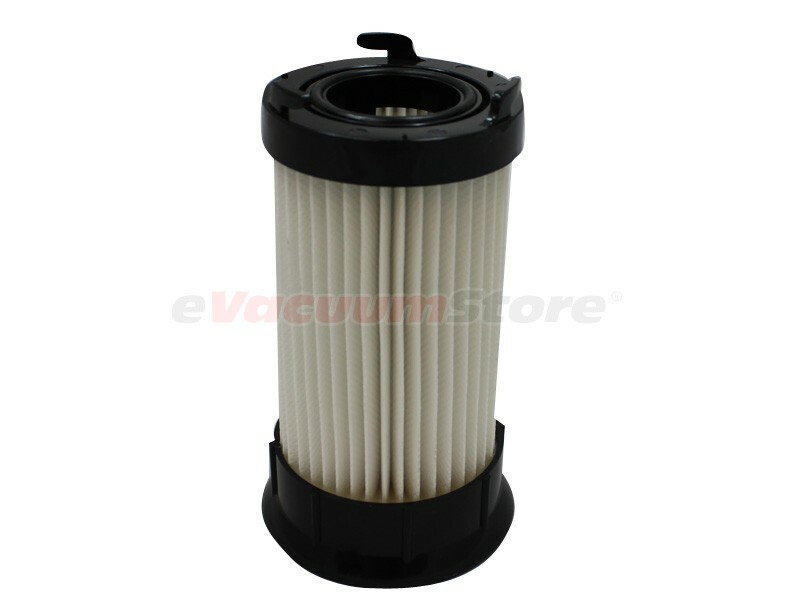 To maintain optimum vacuum performance, we recommend replacing this filter every six months. Replaces part number 63073, 62132, DCF18, DCF-18, DCF4, AND DCF-4. Fit perfect. Easy to order. representative for eureka said the filter DCF 4 and DCF 18 are washable?? We are very happy with our purchase as well as the prompt delivery. Product was exactly as advertised and delivered quickly. We saved money by using this method and will use them more often. Answer:This filter is designed to be used with a bagless vacuum cleaner. 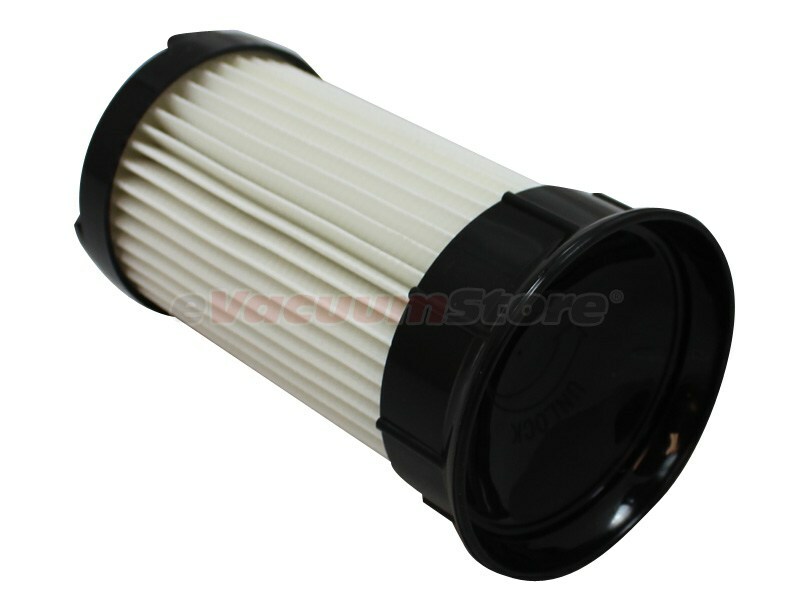 Answer:This is not a washable filter, you must change it every 6 months to ensure optimum performance.